Book II of the West Virginia Vampire Series Announced! 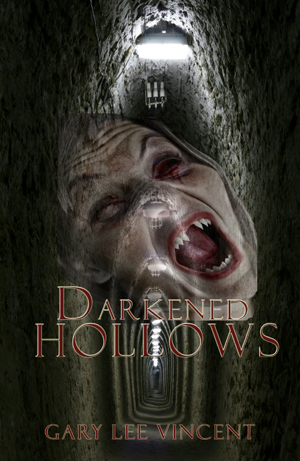 Burning Bulb Publishing and Gary Lee Vincent are pleased to announce that work is underway on the long awaited sequel to Darkened Hills – Darkened Hollows. From the coal mines under the town of Melas, something sinister is just dying to get out! Continuing the saga of horror where Darkened Hills left off, Darkened Hollows is guaranteed to be full of suspense and over-the-top trama! Slated for release in Fall 2011, stay tuned for further details. This entry was posted on April 9, 2011 at 9:02 pm and is filed under Press releases. You can follow any responses to this entry through the RSS 2.0 feed. You can leave a response, or trackback from your own site.